Over the last couple of weeks I have dealt with a large number of issues related to the current cold weather. Please feel free to contact me if you live in the West End and you are experiencing any problems. I want to pay tribute to all the public sector workers who have worked hard over the last few weeks to deal with the ice and snow. There is a need to look at the national response to these weather conditions. Labour leader Iain Gray has made some useful suggestions. 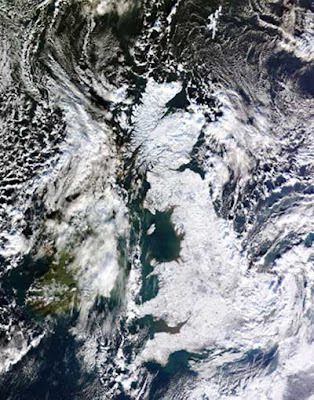 The pictures above show a snow-covered picture of the Britain and Ireland from space and is provided by the University of Dundee, click on the picture for more information. The other photograph shows the reality of the situation in the Logie estate. 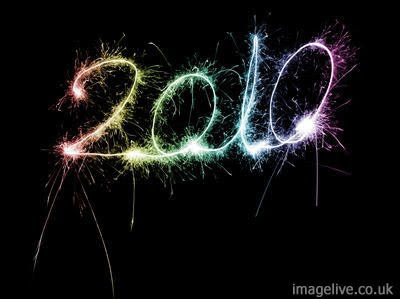 I would like to wish everyone in the West End a very happy new year and all the best for 2010. If I can be of any assistance to you please do not hesitate to get in touch with me.